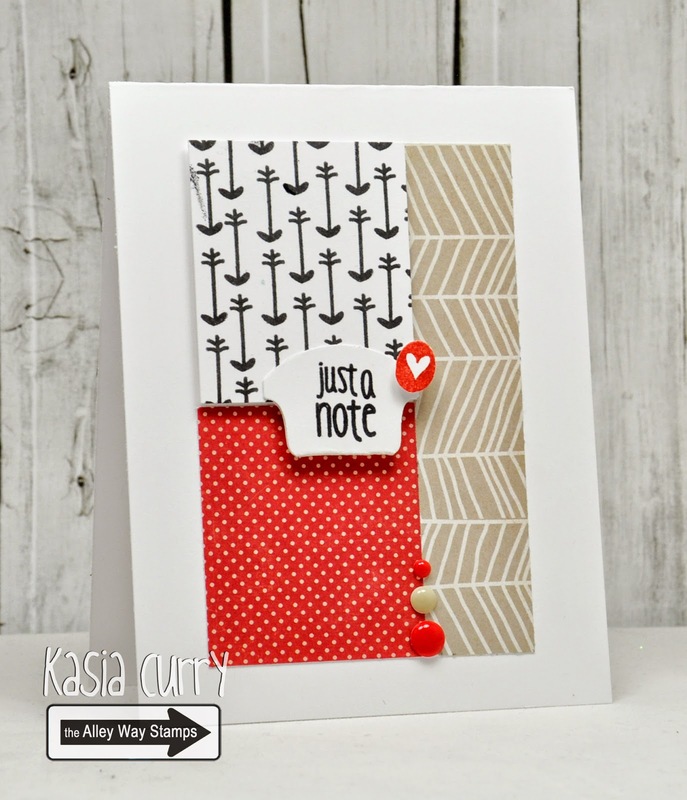 I have a quick card to share today that I made using the new Avery Elle set Red & Goldie. and the tree silhouettes from Let it Snow. 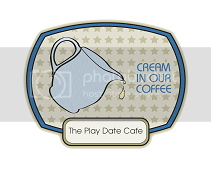 This set is too darn adorable!! It's Saturday and that means it's time for a new RetroSketch challenge. This one is from our new DT member Erin. Her original card (here) is just so bright and eye catching, I love it! Again I made the sketch a tad smaller to showcase it a little more, allowing it to be framed. 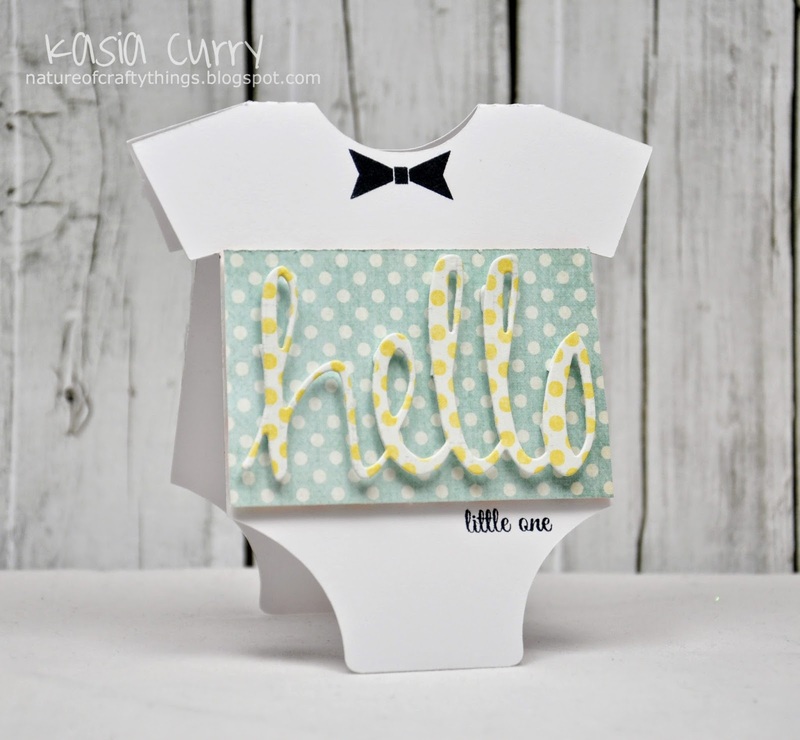 The arrow "paper" was made using a little adorable arrow from the TAWS Arpil set Bee Unique. The sentiment and little heart bubble are from Trees Company. So the goodbye comes in here. I am stepping down from my TAWS DT spot, hopefully temporarily. Things have been a bit crazy around here lately, and although I ADORE "working" for Alison, I need to shift my focus a bit more onto my family. Be sure to head on over to the RetroSketches blog for some amazing inspiration with the new sketch. And just because, here's a few pics of one of my favourite bosses!! It's time for a new RetroSketch challenge, and this week's is based on this ADORABLE card by Arielle. I decided to use it on a bit of a smaller scale! The sentiment is from TAWS' set Bee Sweet and the little hearts are from Bee Happy, the super cute mini that comes free with a $40 purchase this month at the store. Head on over to the RetroSketches blog for more fun inspiration using this week's sketch. I'm here today with a quick share using the new TAWS bee unique and bee happy sets. The hexagons are from Bee Happy. I masked off the second "e" with washi, inked it up, removed the washi and stamped. I stamped the hexagon on the end trying to line up one of the points. It's off a little but but I think it turned out pretty good. Now that I've tried the whole watercolour thing I am in LOVE with it. Using my Distress inks has worked perfectly. For this one I used Avery Elle's new set Brushed. I adore the font, and the brush strokes a splotches are fabulous! 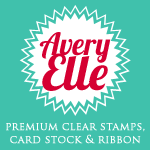 Head on over to the Avery Elle blog for more inspiration with the new sets. I'm here to share a new RetroSketch challenge sketch with you. This one is based off of one our new DT member Erin created, that you can see here. 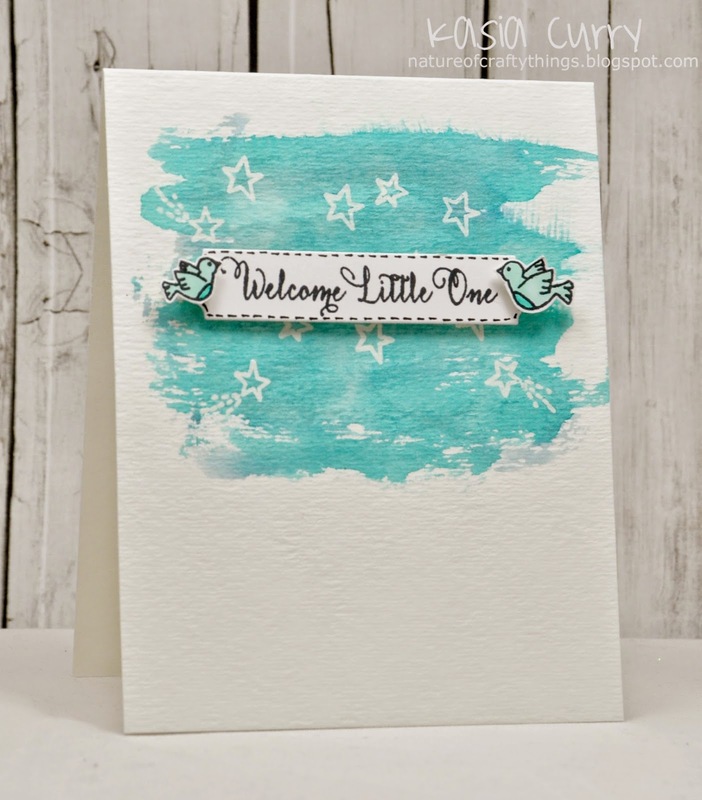 For my card I have used the new TAWS Star of the Show set, along with an oldie but goodie, Learning Curve for the sentiment. 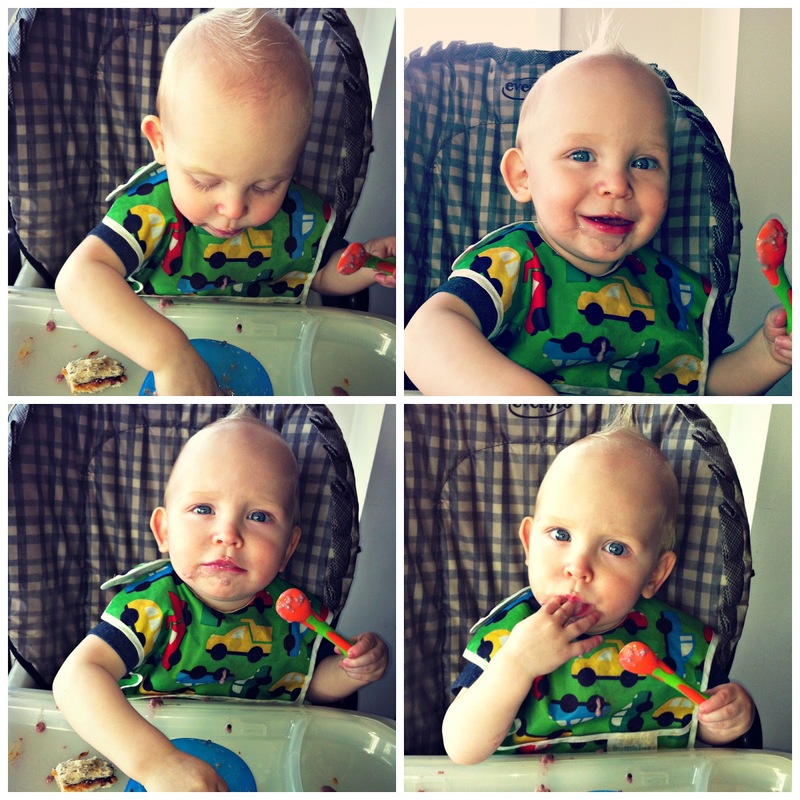 Today is the always FABULOUS, Avery Elle DT blog hop. and these new ones will NOT disappoint!! Today my card showcases one of the new Dies sets, Custom Panels as well as the new Storybook set, designed by the amazing Heather Campbell. I have been in awe of all of the gorgeous watercolour cards that have been popping up lately and finally decided to try it out for myself. but I do have a LOT of Distress Inks. then grabbed a paint brush and went to town. I stamped the stars in versamark ink and then heat embossed with clear powder. 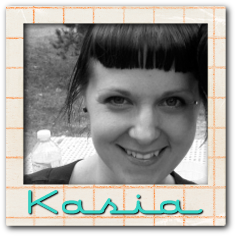 Here's the blog hop order, just in case you didn't start at the beginning. Start at Jamie and work your way down the list for some jaw-dropping inspiration!! 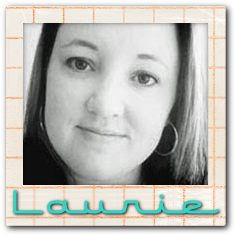 This amazing sketch is based on this stunner of Laurie's. 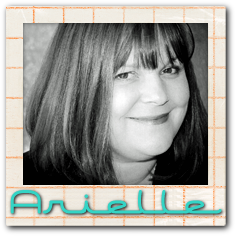 Head on over to the RetroSketches blog for more inspiration from Arielle and Laurie. I hope your week is going by smoothly so far. 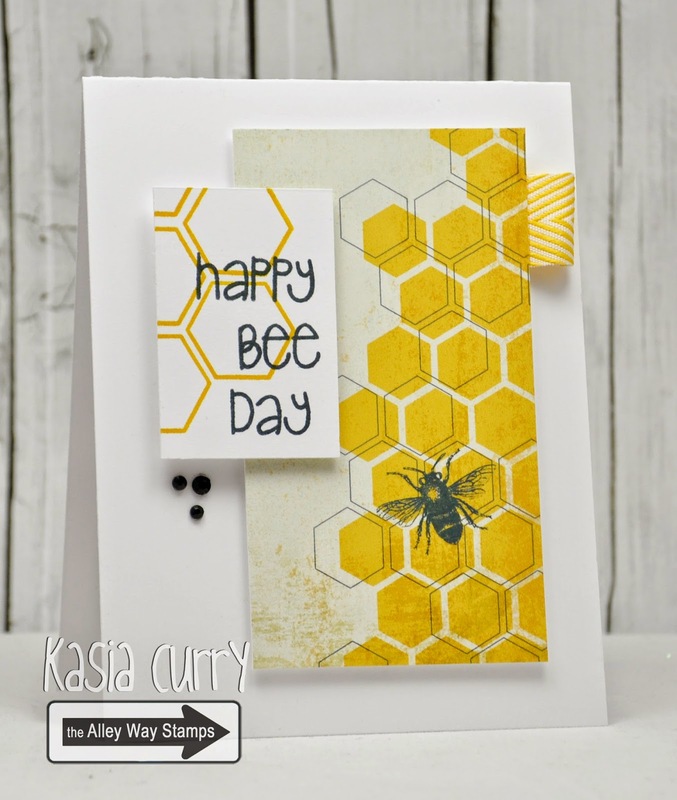 I'm stopping in to share a quick card I made using a sentiment from this month's TAWS release set, Bee Sweet. THis set has so many cute sentiments, and not all of them pertain to bees!! 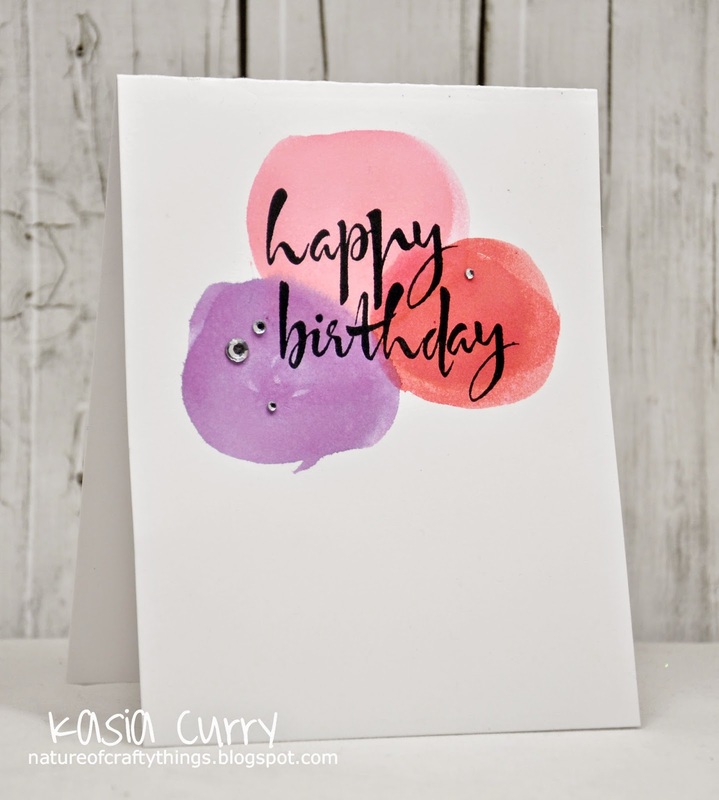 I'm quickly popping in today to share a card I made using a few Avery Elle sets. 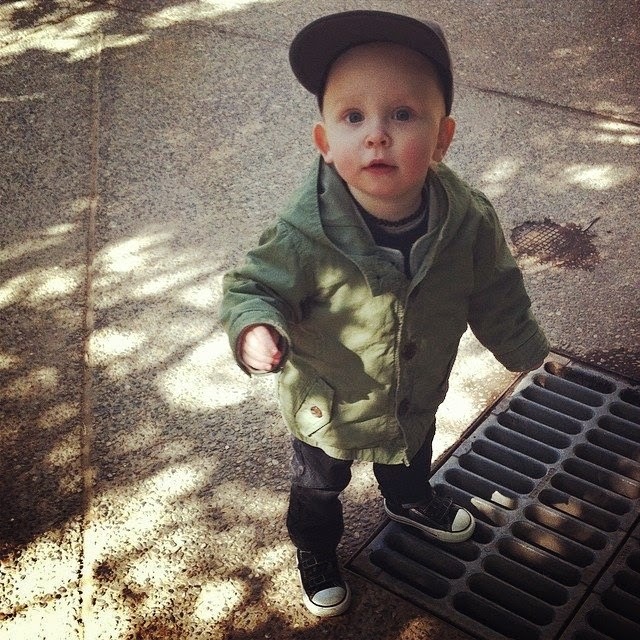 I used Hipster-Potamus, Oh Baby and the Simply Said: Hello die. Head on over to the Avery Elle blog for more inspiration.